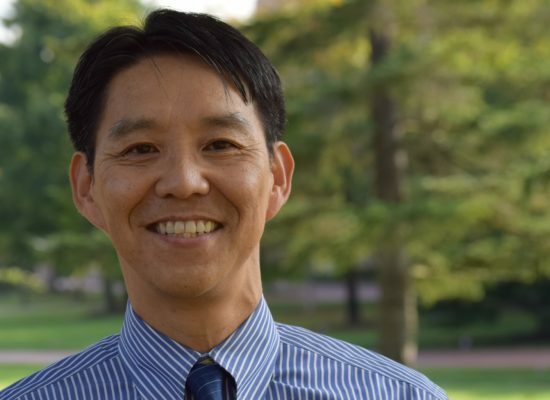 Hiro Iseki is a research faculty with the NCSG and Associate Professor of Urban Studies and Planning. His research focuses on balancing efficiency, effectiveness, and equity in public policy and planning with a special attention to transportation, environment, and land use. Hiro has been involved in a series of studies on built environment, transit facilities, and crime incidents in Los Angeles, and developed a new GIS analysis method to incorporate the presence of slopes and intersections in identifying the size of bikeshed, using energy consumption as travel impedance. He has developed a number of studies and reports on transit issues for the Transportation Research Board, MDOT and WMATA. Hiro holds a Master of Art and a Ph.D. in Urban Planning from UCLA, as well as the Master of Engineering degree from University of Tokyo.